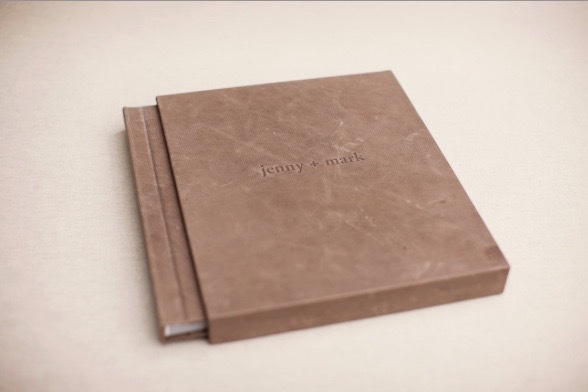 This 100 page, high-end, elegant custom book will never go out of style. It is side sewn which means the spine area of the pages are drilled and sewn through by hand. You will not find any glue that can crack and dislodge pages over time. The semi-lay flat matte pages have a true fine art look and feel. You have your choice of linen, silk, or photo cover options. Leather is available for an additional $175. It comes with your choice of a Clamshell, Presentation Box, or Slip Case to beautifully protect your book.